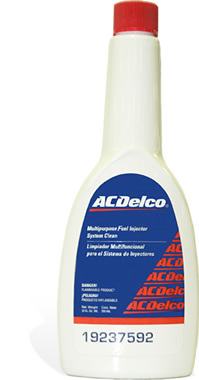 Provides preventive maintenance to keep clean the fuel injection system. Restores power and acceleration of the car. Protects against oxidation and improves engine performance. Prevents corrosion and internal failure damage injector.